One of the reasons we started Next Exit Travel was to share those amazing, unexpected moments that appear when you travel. Yesterday, I went to Washington, DC for work. 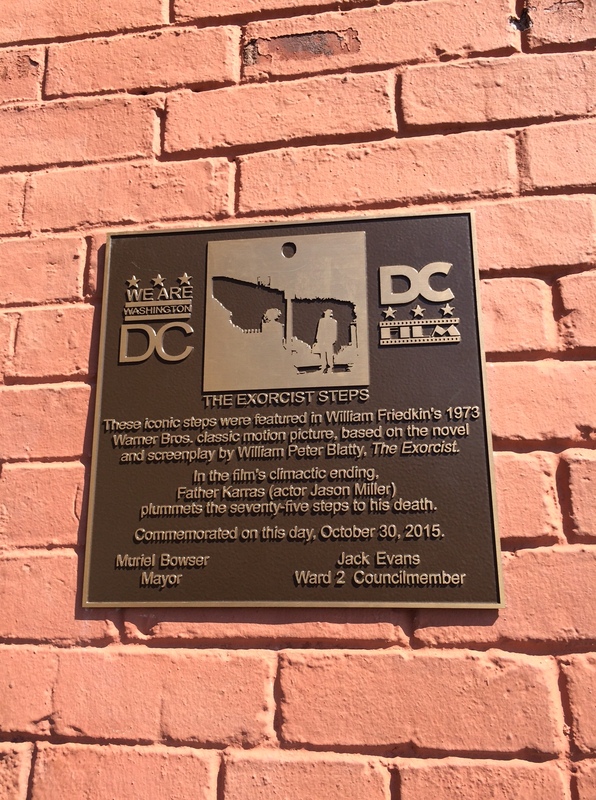 With the meeting concluded, I was offered a tour of an iconic landmark in Georgetown. 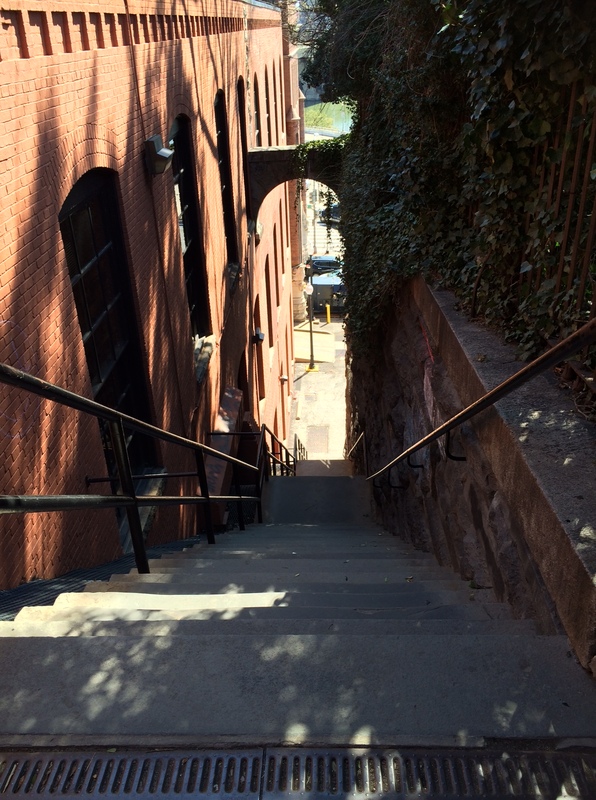 While there are 100’s of iconic spots all over DC, this was one I actually wanted to see – the stairs from The Exorcist. Better yet, I got to descend the steep stairs with not only a PhD in religious studies, but a pastor as well. In case you need to refresh yourself with the stair scene, check out this clip. This past Halloween the stairs were designated as an official tourist location. 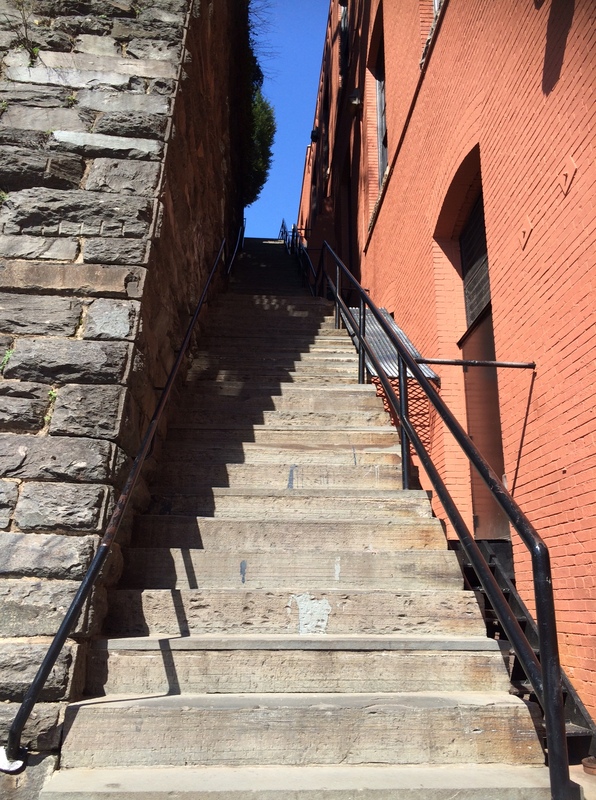 If you want to see the stairs out for yourself, they are at the corner of Prospect Street and 36th Street, near M Street in Georgetown. Bonus Exorcist trivia – Linda Blair is now an animal activist and wants you to adopt a companion dog. We had planned to bypass Limerick completely. Irish friends had recommended skipping the historically industrial hub, given the scale of our trip and improbably limited amount of time, in favor of more epic destinations like the Burren and Newgrange. 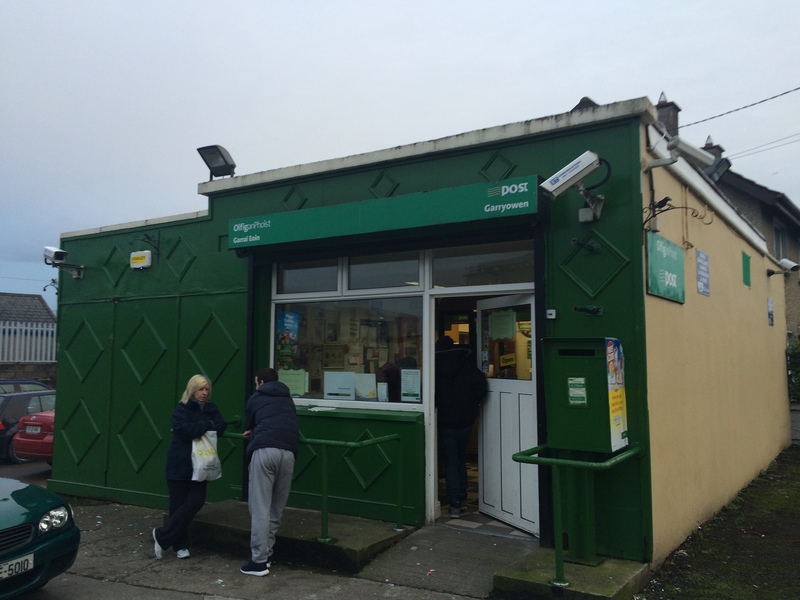 Yet one unlikely nook of Limerick still beckoned – a rough, working-class suburb on the city’s eastside called Garryowen. 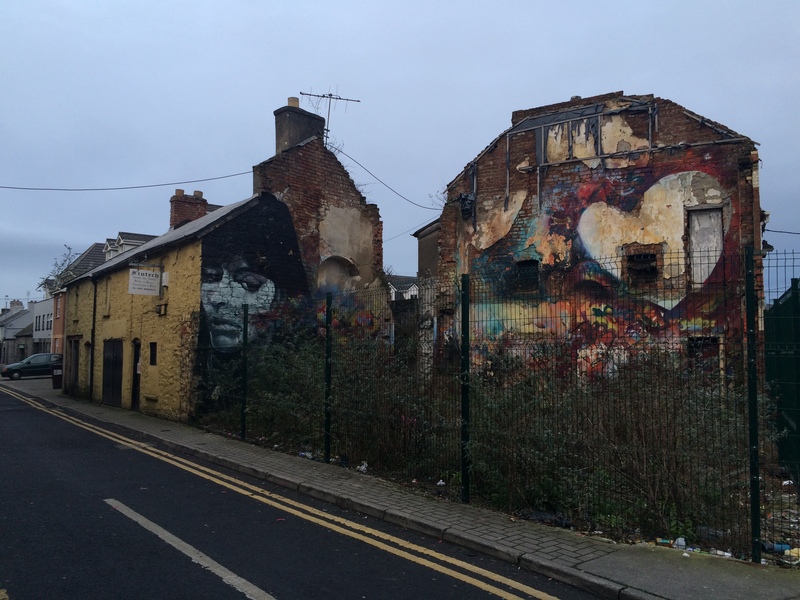 The area’s Irish name, Garraí Eoin, translates to “the garden of John”, a reference to John the Baptist. 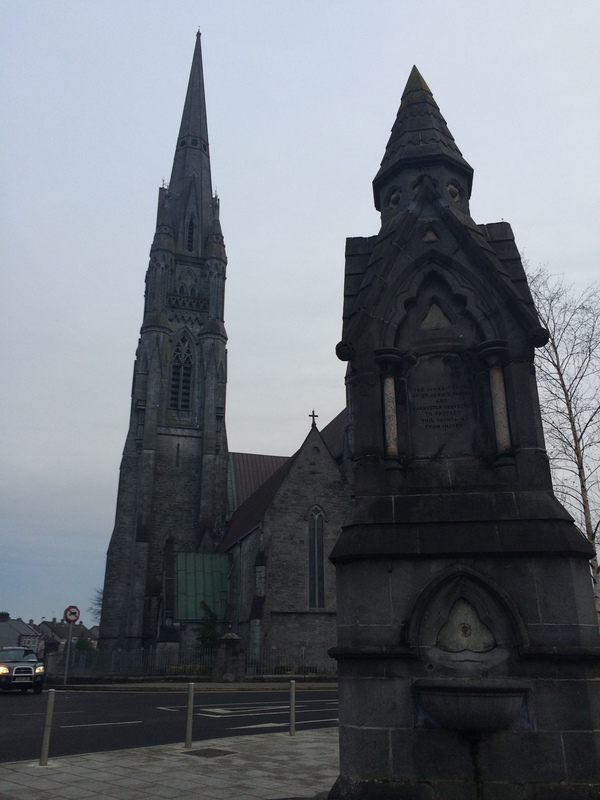 Indeed, St. John’s Cathedral, built in 1861, towers fortress-like over the heart of Garryowen, and, at 94 meters (or about 308 feet), boasts the tallest spire in all of Ireland. I was about 12 when I first heard “Garryowen”, on an album of Civil War-era music performed by folk musician Jim Taylor. The rowdy, infectious tune appears, ironically, as part of an instrumental medley that includes “Haste to the Wedding” and “St. Patrick’s Day in the Morning”. “Garryowen” was part of a canon of traditional music that accompanied an unprecedented wave of Irish immigration to America during the mid to late 19th century and, before long, manifested throughout Union Army camps in the War Between the States. It was there, so the story goes, that General George A. Custer first heard “Garryowen”, and favored it so greatly that his Seventh Cavalry took the jaunty air west with them during the Indian Wars, adopting it as its official theme – one which they still play today. Indeed, “Garryowen” (both instrumentally and with lyrics) is ubiquitous throughout the 1941 Errol Flynn vehicle They Died with Their Boots On. 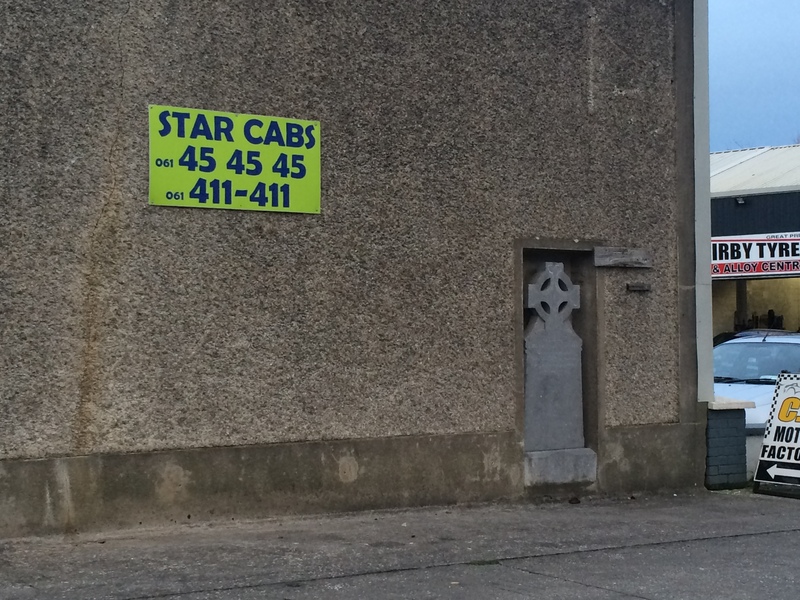 We rolled into Garryowen shortly before the local afternoon rush hour, and while I wasn’t sure of the precise whereabouts of St. John’s Cathedral, one thing soon became clear: if 300-year-old lyrics are to be believed, Garryowen has remained true to itself. I’ve lived and worked in Baltimore long enough to recognize a tourist destination…and this certainly is not one. 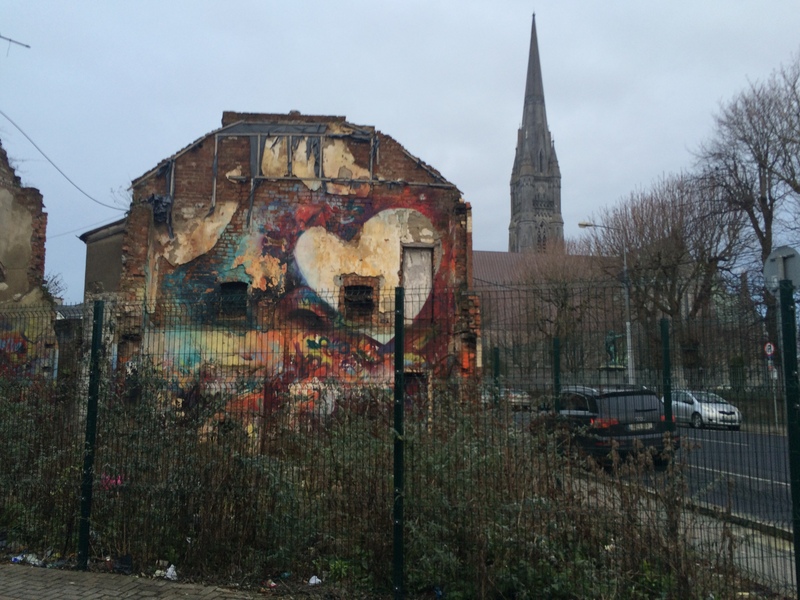 From ubiquitous security cameras and graffiti to ruins both new and ancient, Garryowen bears all the scars and hallmarks of an area still awaiting a ship that is several centuries overdue. Yet the towering architecture of Garryowen’s centerpiece, St. John’s Cathedral, remains an awe-inspiring sight for the intrepid (and streetwise) traveler. 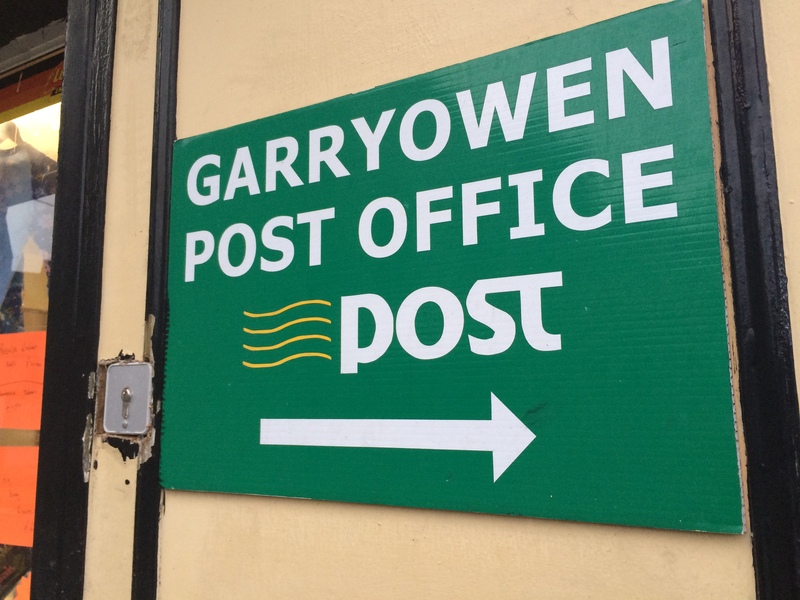 Garryowen itself stands as a resilient and sobering reminder of the truths that ground the most elaborate mythologies.